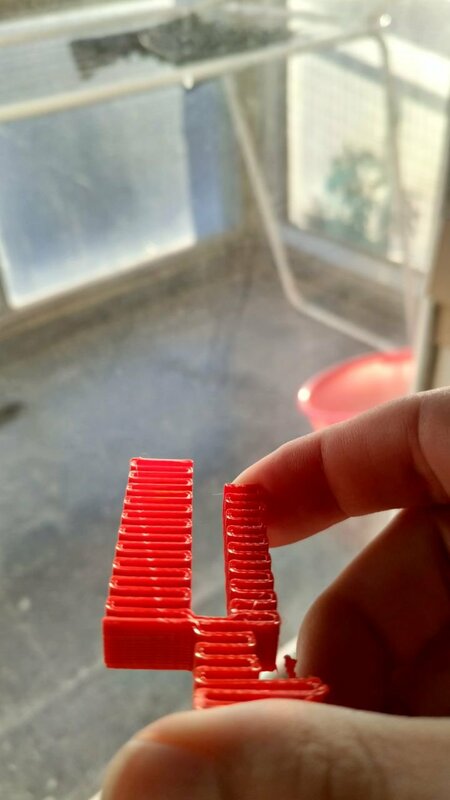 Hello, im testing cura beta and got this weird problem were Cura makes the nozzle travel over the just printed support, making a weird noise, in one of my tests it cause the support to los adhesion to the bed. Am i wrong with some settings? why not lift Z after the support, and before traveling to start a new layer. Well, for starters you don't have z-hop enabled. Also, you have combing set to "all", you may want to try the other combing settings. Hope this helps. I ussialy use cura/repetier and simplify3d, never had to use z-hop. is this normal? I will give z hop a try but I am seeing the exact same behavior on support or with cubic subdivision infill. I will say that I'm on 3.1 and not 3.2. This never used to happen and I have autobed leveling on so I'm a bit confused what changed.